The last time I was in Paris I visited the Champs Elysées Christmas Market. Although it has since changed location to Jardin des Tuileries, a similar layout is in place. I remember the market being absolutely massive with such a long row of stalls you could not see the end! 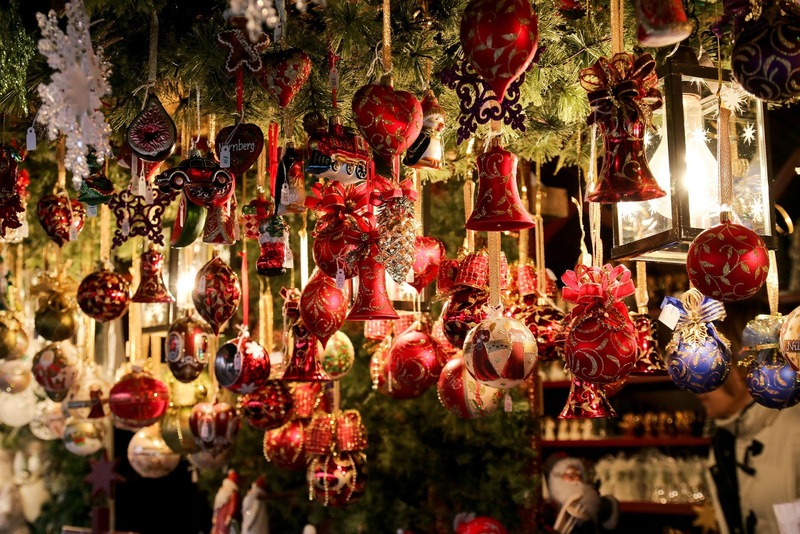 This is the biggest Christmas market in Paris with a staggering 13-15 millions visitors each season. 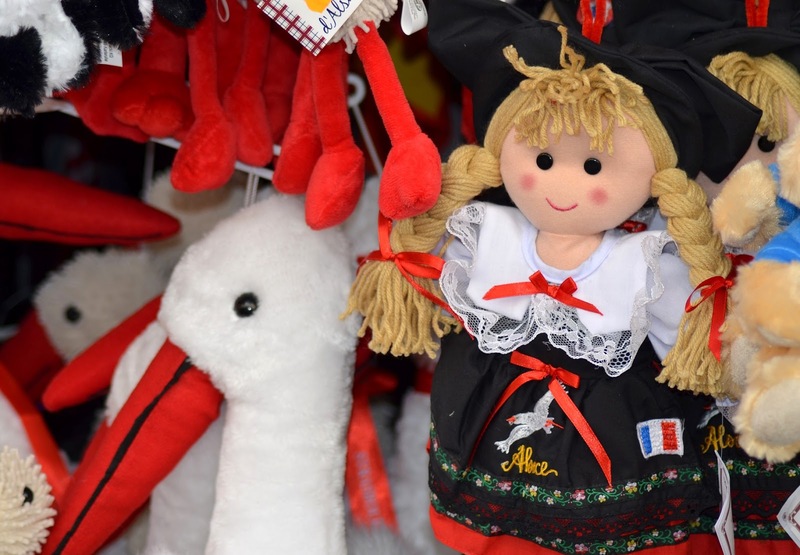 With stalls selling food, unique toys and gifts, merry-go-rounds, an ice skating rink as well as 20 chalets presenting the 20 regions in France there is something for everyone! Where I lived in London several years ago I don't remember many Christmas markets but now they are dotted around the city! 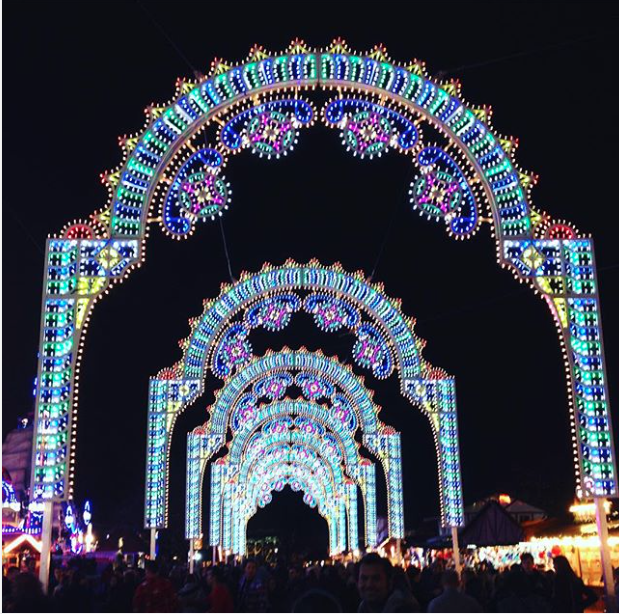 As Pip gets older and his love for all things Christmas develop we’ve made it a family tradition to visit the Christmas lights in London each year. 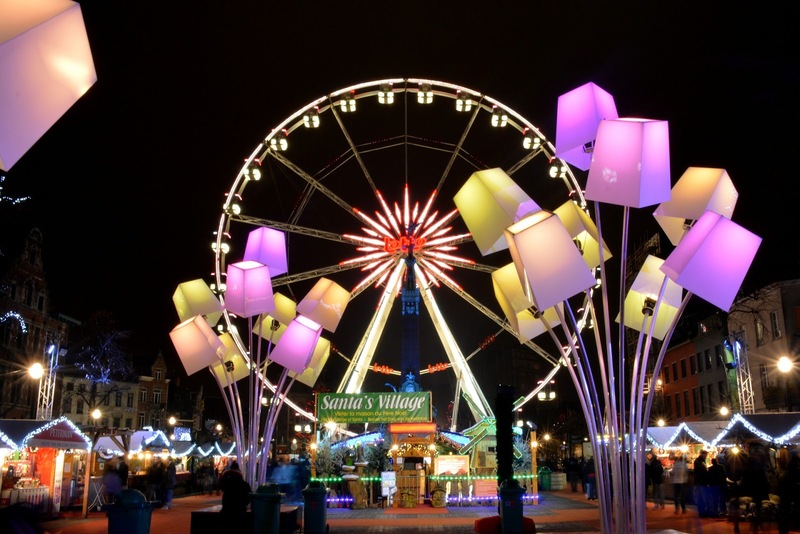 This also means a visit to one of the Christmas markets. We have visited Winter Wonderland before and I have a love/hate relationship with it. Great for some of the rides but so busy! I prefer the smaller Southbank Centre Winter Market. Next to the Thames and the London Eye, the location is perfect. 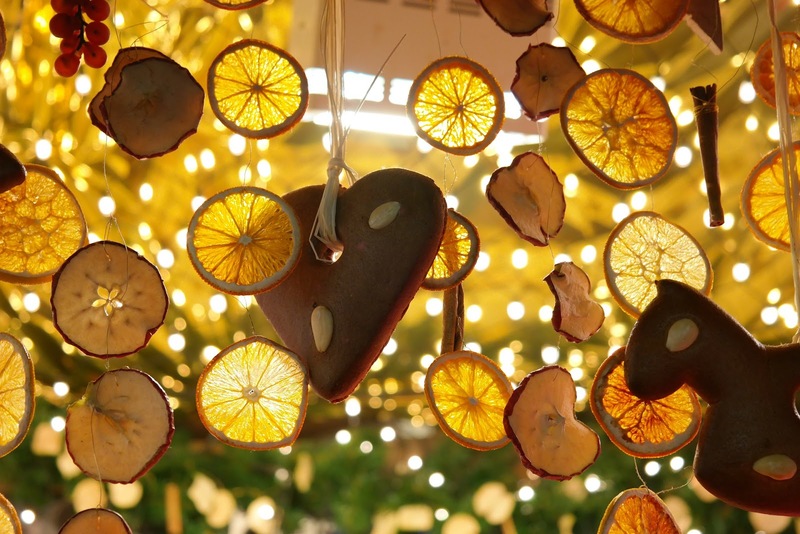 With street food from around the globe, hot drinks and seasonal gifts, make sure you give it a visit if you’re in London. I haven’t visited Austria but I’ve seen so many photos of the beautiful Christmas markets. 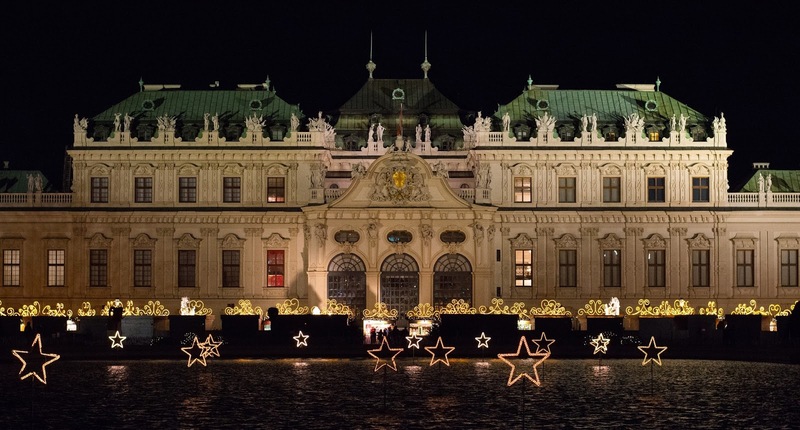 The Viennese Dream Christmas Market in front of the City Hall looks like a wonderful magical Christmas wonderland, with sparkly decorated trees illuminating the town and so much history relating to the markets. Did you know they date back to 1298! What a wonderful way to get into the spirit of Christmas. I’ve visited Brussels several times including the beautiful Grand-Place Christmas market in the centre of the city. With cobbled streets surrounded by the beautiful backdrop of the historical buildings that line the square I’ve included it just for the location! With some of my favourite food consisting of delicious crepes & waffles, moules-frites, fruity beer with those little cheese squares found nearly everywhere, I feel like going on another trip to Brussels soon! Oh and the Belgian chocolate, yum! If you are travelling to a European Christmas market this year, let me know which one you’ll be visiting! Will you be visiting by plane, car or train? Each one has its benefits and don’t forget insurance! If you’re driving choose something like Aviva Car Insurance which can be used in most European cities. European breakdown cover can get you to your destination in one piece. Travelling with children in a car can be stressful but read these great tips on a stress-free road trip with kids! If you’re flying, cheap flights can be found if booked in advance or take advantage of the bargain breaks on Eurostar. Have a wonderful time! This is a collaborative post. All words and opinions are my own. Do you have plans to visit a Christmas Market this year? Now this is my favourite sort of post - I love a good Christmas market and always try to attend a few each year. I definitely want to visit the one in Austria soon! Thanks Mellissa! Oh wow, which ones do you usually attend? 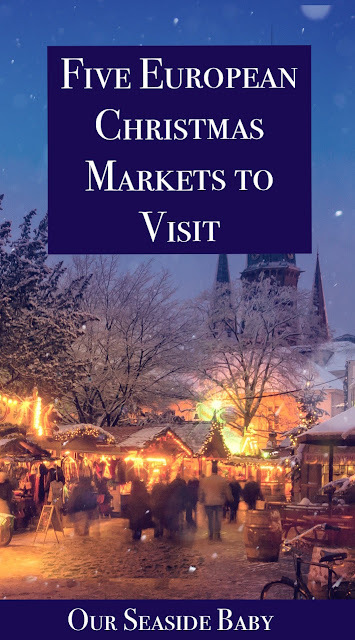 These sound like some wonderful markets to go and visit. I've never been to any outside of England but would like to explore some of them across Europe. Oh great. Hope it was fun! Thanks Melanie! How big is the Manchester market? Thanks Sarah! Oh yes, how great would a European tour be! Thanks Jenny. Have a great time in Manchester! I would love to visit one in Europe! I’ve only been to London and Birmingham. Yes do it, highly recommended! How was the Birmingham market? I have never been to Christmas market before. But hope to visit one this year in London.